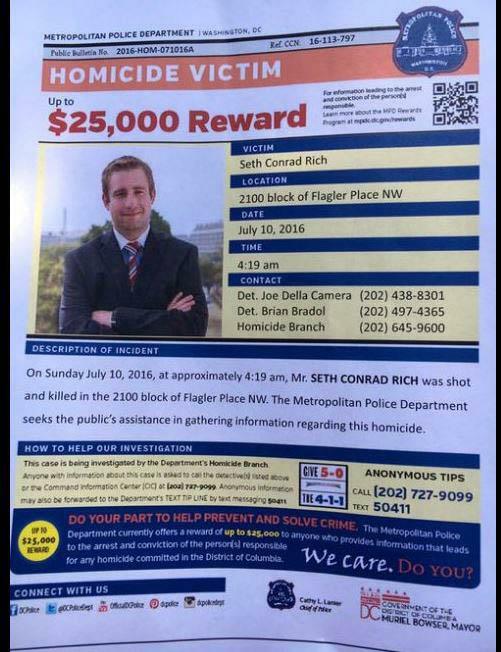 Kim Dotcom tweeted out yesterday that he has evidence Seth Rich, the murdered DNC operative, is the Wikileaks source. He’s ready to release the evidence to Congressional investigators! 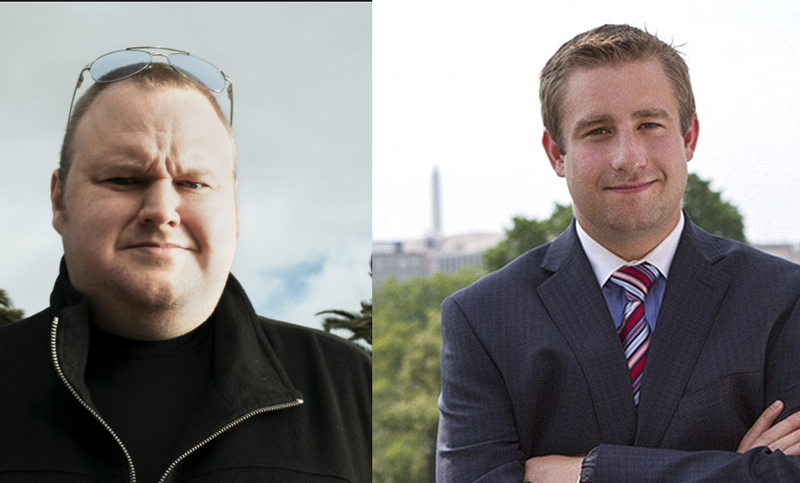 Last night Sean Hannity asked Kim Dotcom to explain in more detail. Kim Dotcom better make a recording and hire some security.